Announcing the 16 winners of the Open IoT Challenge starter kit! 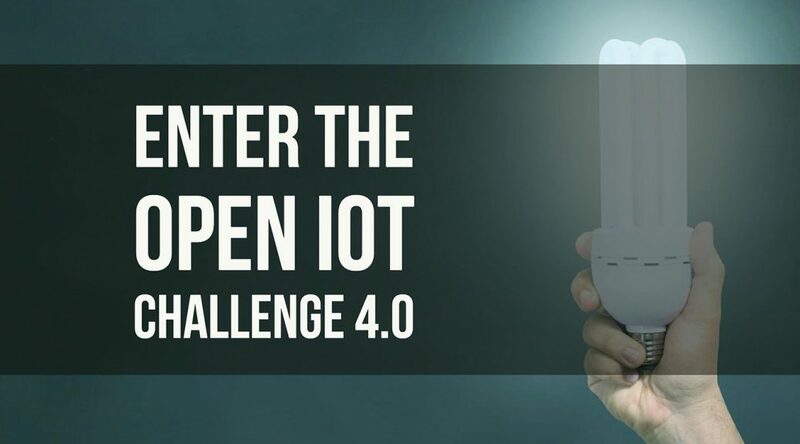 It’s now been a bit more than 2 weeks since the second edition of the Open IoT Challenge has officially started. 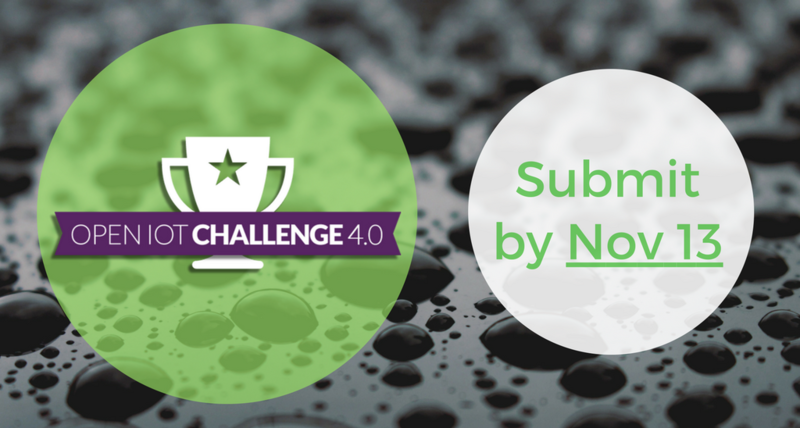 More than 80 teams have applied to be part of the challenge, and if you ask me, that’s really exciting! 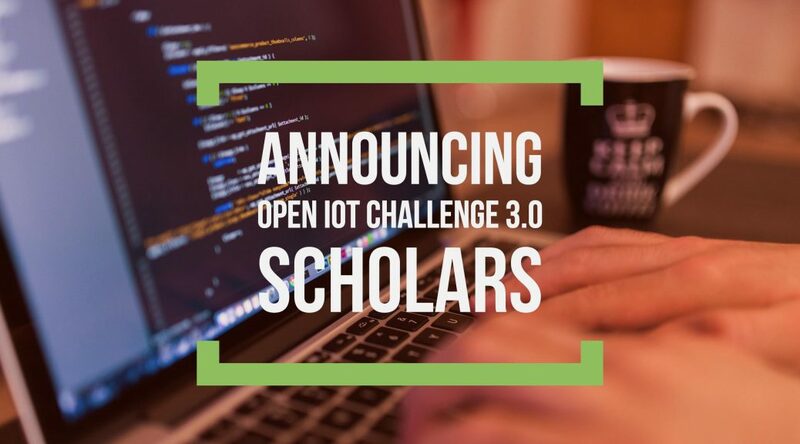 They will be working until end of February next year to complete their project, and to demonstrate how open source and open standards can help build innovative IoT solutions faster. We have awarded the 16 most promising proposals a starter kit that we hope will help them bootstrap their project. 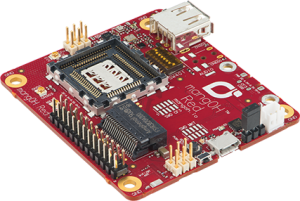 The kits a $150 gift card to buy IoT hardware, as well as access to special offers from our sponsors. All the participants will be sharing their experience on our dedicated Tumblr, so you probably want to follow it if you’re interesting in following their stories!